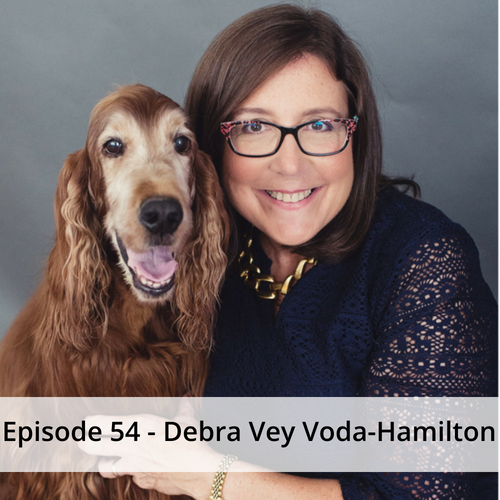 In 2008 Debra Vey Voda-Hamilton decided to resume her career after a 13 year career break to raise her children by starting Hamilton Law and Mediation. She created her own niche field, employing collaborative law and mediation to address civil conflicts including special education, contract and animal conflicts. 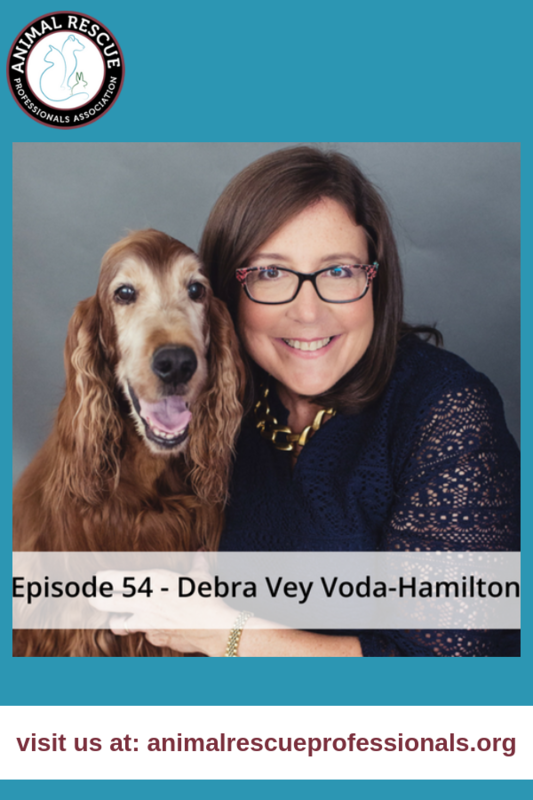 Listen in as she gives some great advice and steps you can take to protect yourself and your pets.